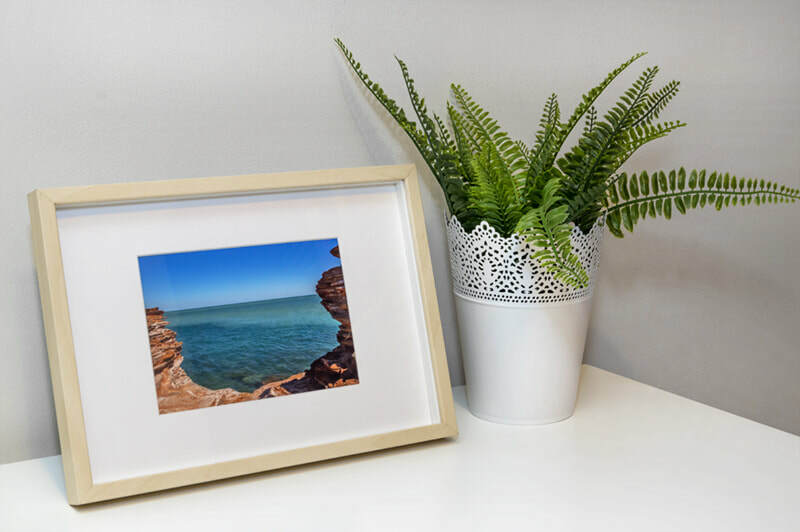 Photography gifts to inspire happiness. 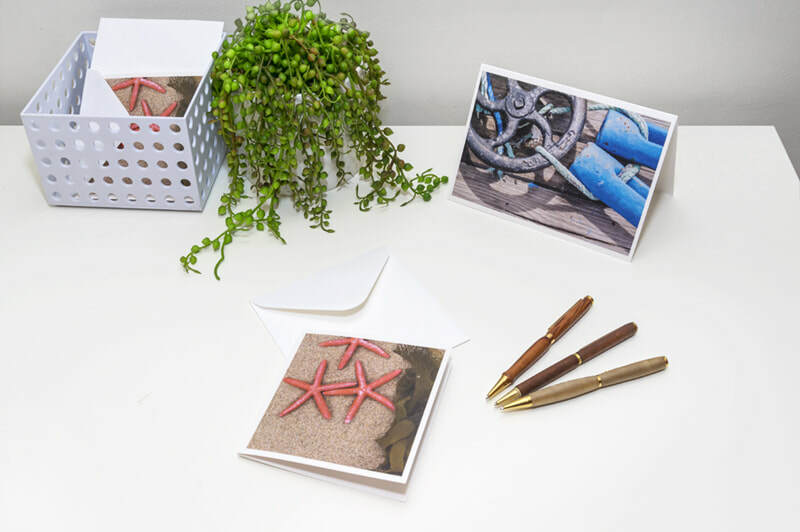 Beautifully crafted greeting cards with images inspired from the world around us. Unique photographs for sharing creativity and happiness for every special occasion.